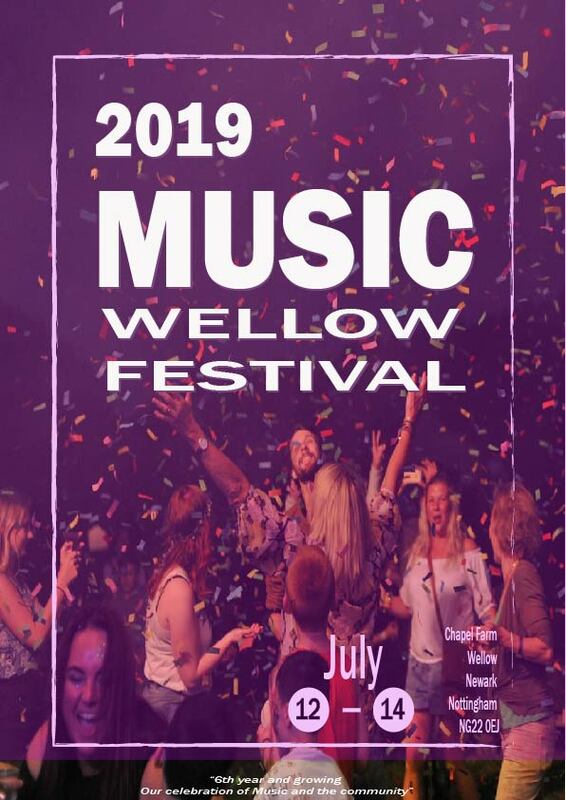 Wellow festival 2019 Thank you for your support. 6th year and still growing. 12 - 14th July. We are already making plans and have some great bands in mind for you, it should be the best year so far. This allows you enterance to the site from friday 12am through to Sunday 9 pm. There a limited number of tickets available, at this price, just to say thank you for your support over the years.